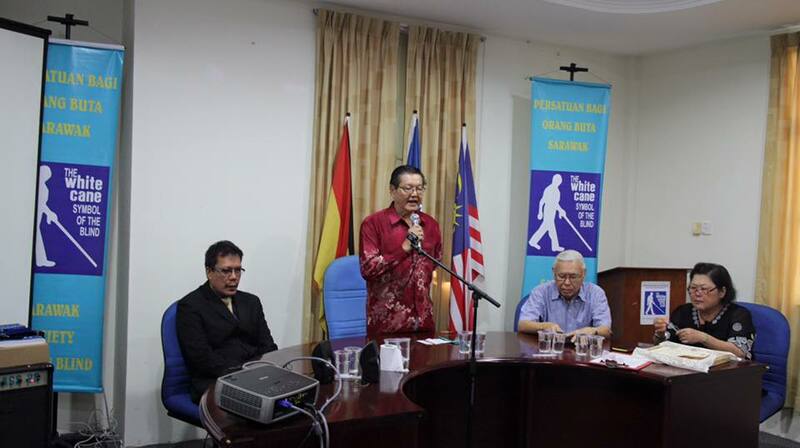 Date: 17th to 19th November, 2015. 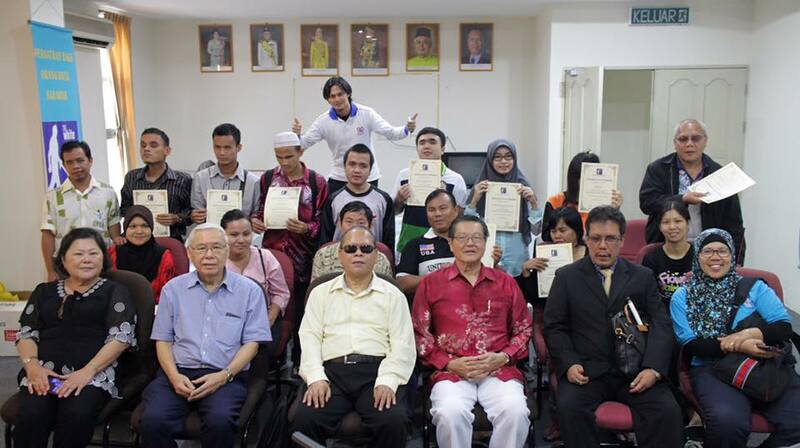 Course Title: Workshop on using Microsoft PowerPoint, Microsoft Excel and Android touch screen smart phones. 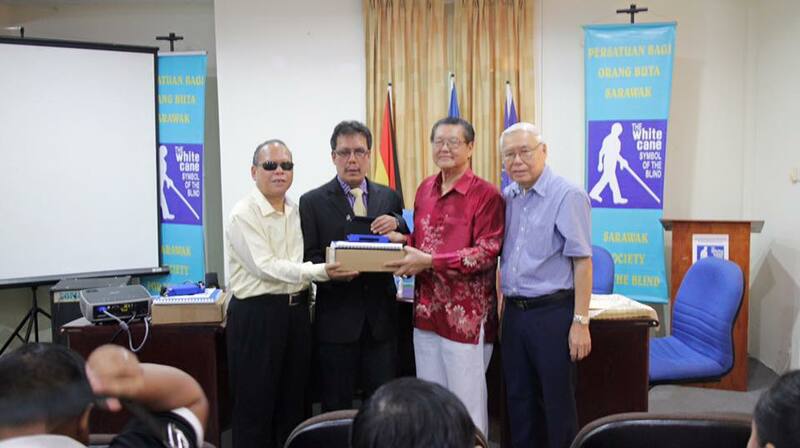 Where: Sarawak Society For The Blind Kuching Branch. 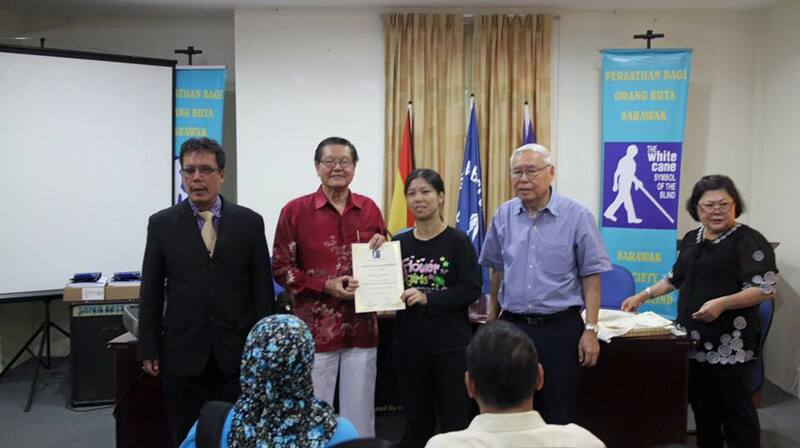 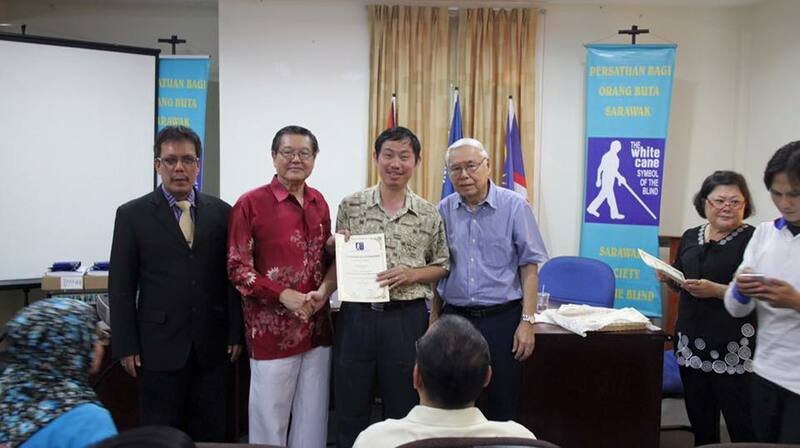 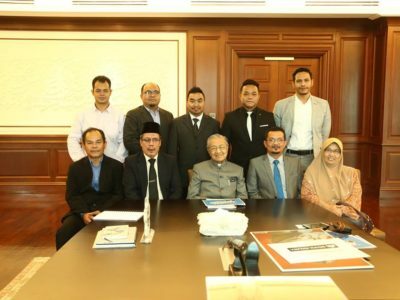 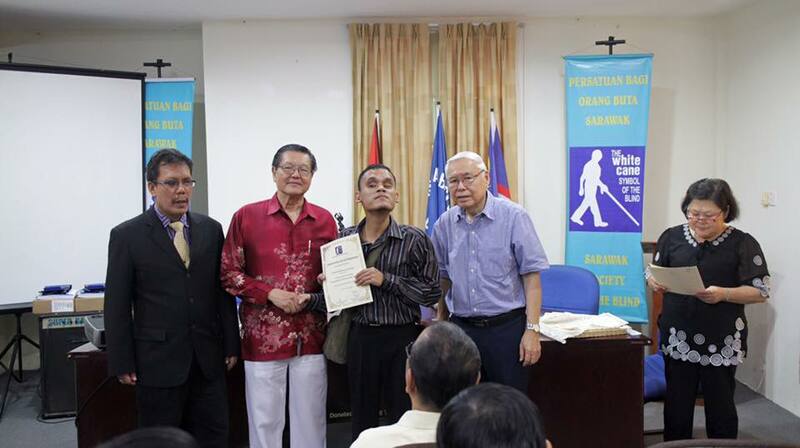 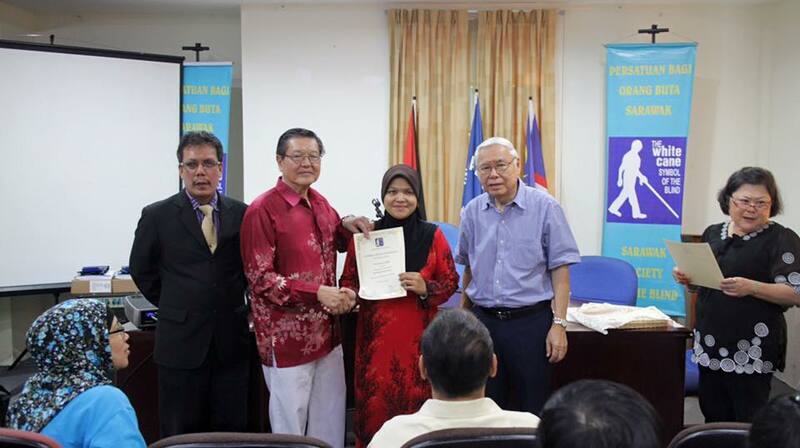 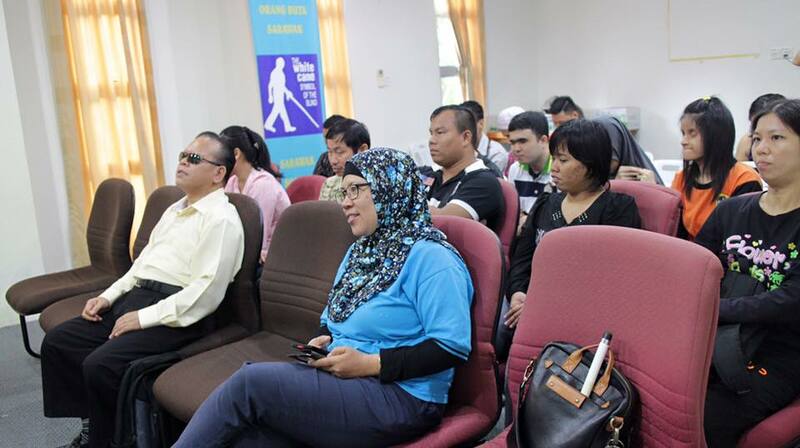 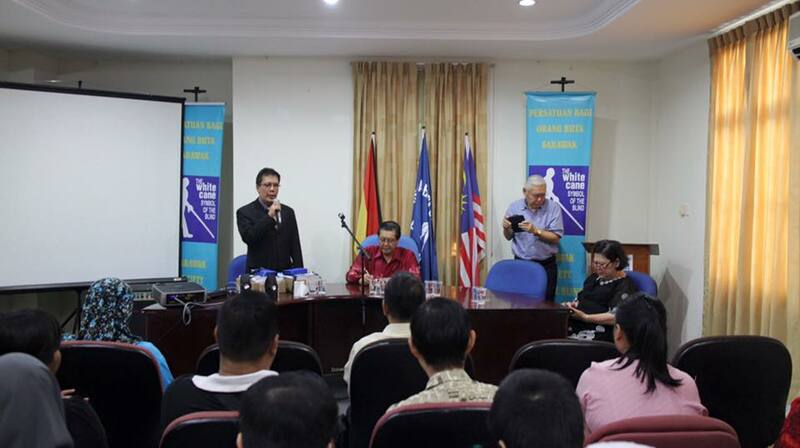 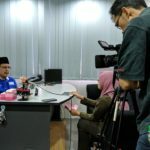 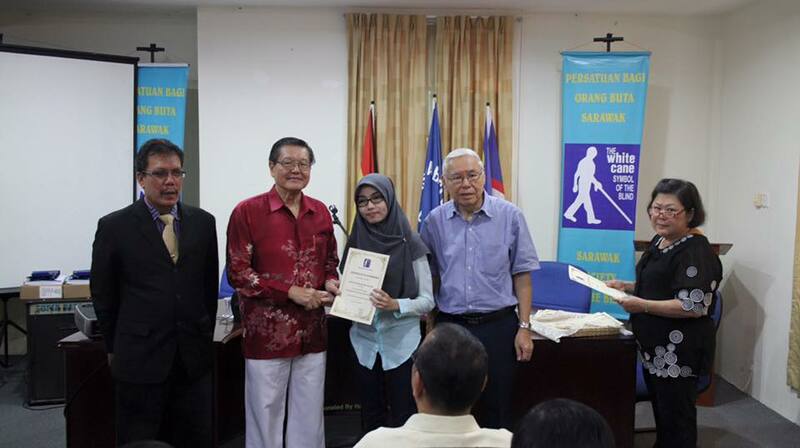 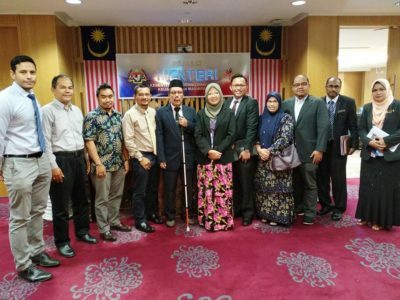 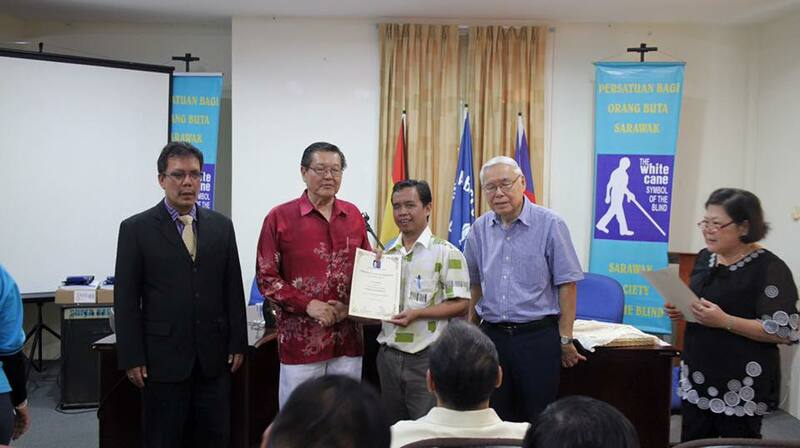 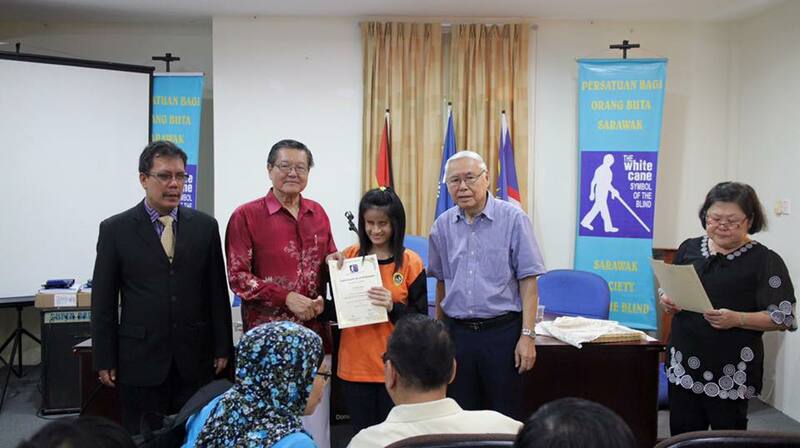 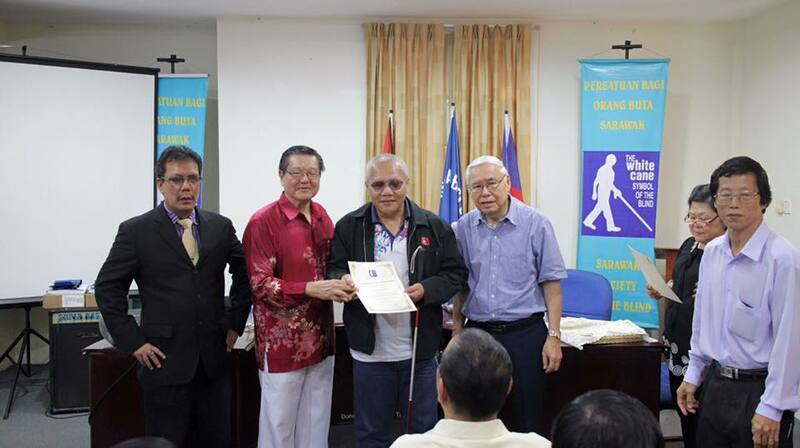 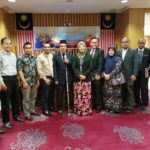 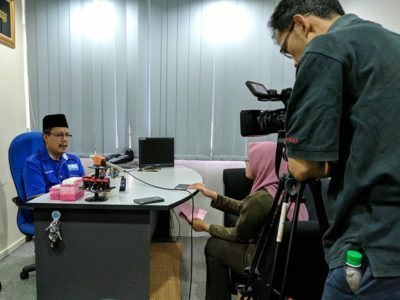 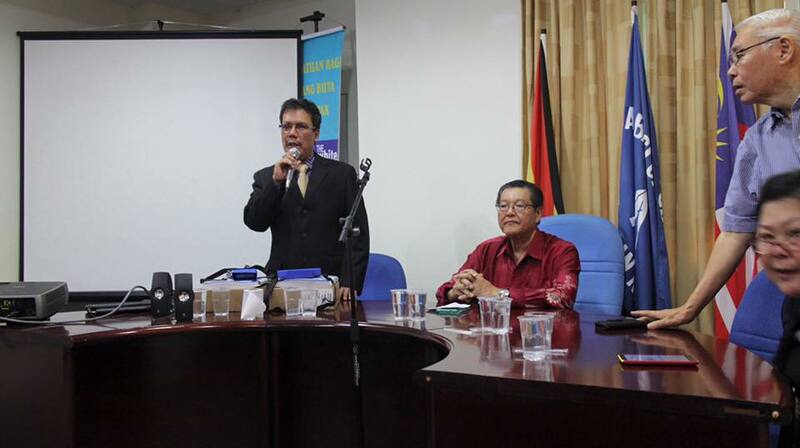 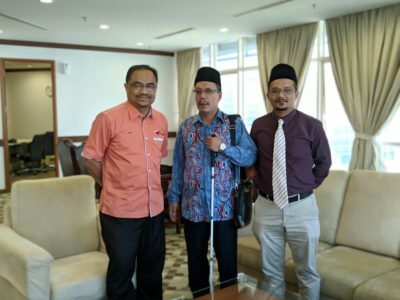 Who: 20 blind and low vision persons from Kuching District and surrounding areas.